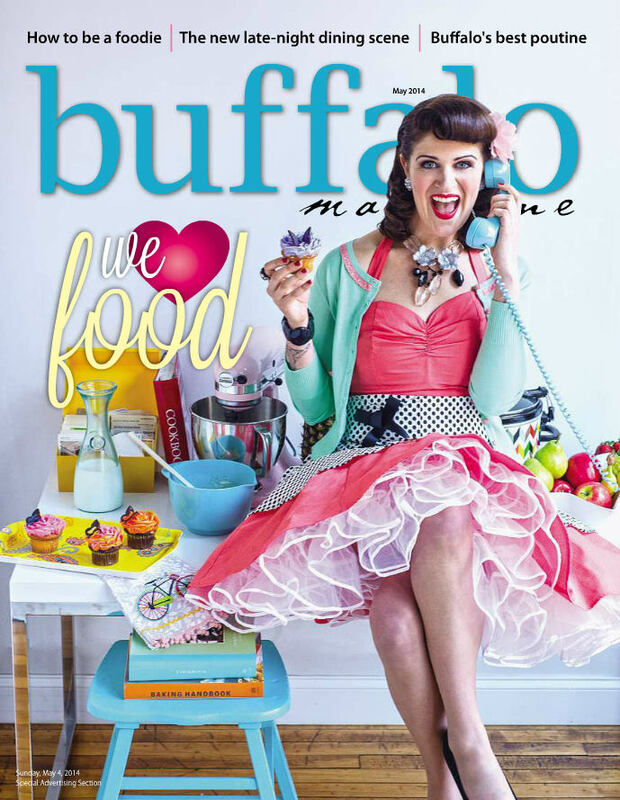 CLU clothing featured on the cover of Buffalo Magazine! 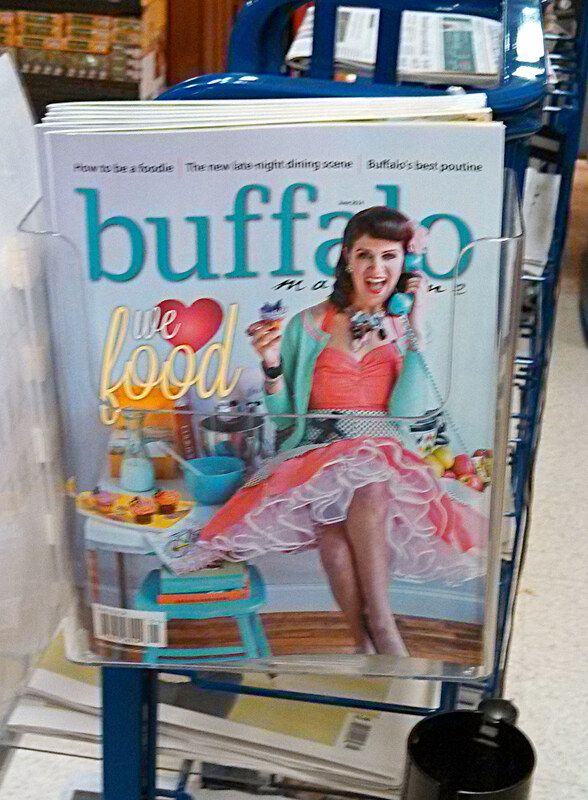 If you are a Buffalo local you may have spotted some cool retro clothes on the current copy of Buffalo Magazine! Featured on the cover are the Coral Honeycomb Sweetie Dress by Heart of Haute and white crinoline all available at Cats Like Us! The issue is available for online viewing here.